When it comes to maintaining a smooth riding surface on your driveway or private road we have the tools to make this possible. 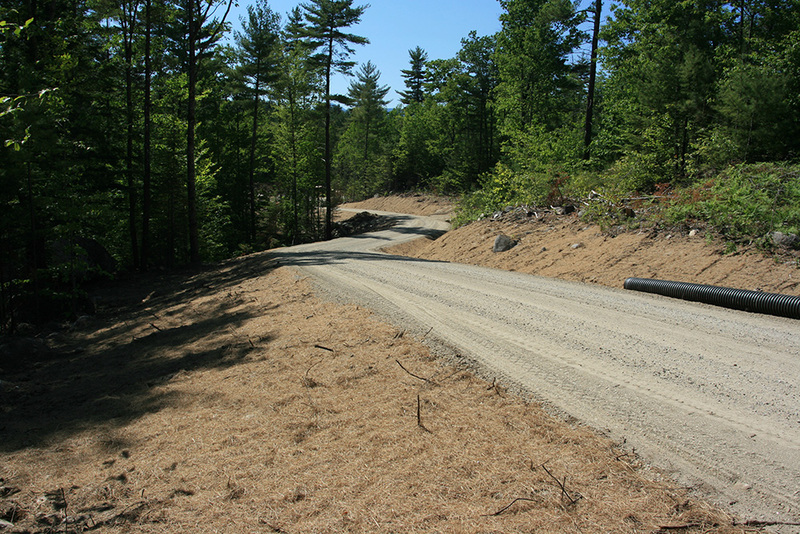 Whether you have a small driveway that needs a little attention or a network of private roads we can handle the tasks. With the use of our grader and other equipment we can have the washboard or other nuisances that pop up on a gravel road repaired and looking like new. Contact us for more information and a free estimate. Be sure to check out our winter maintenance options as well.